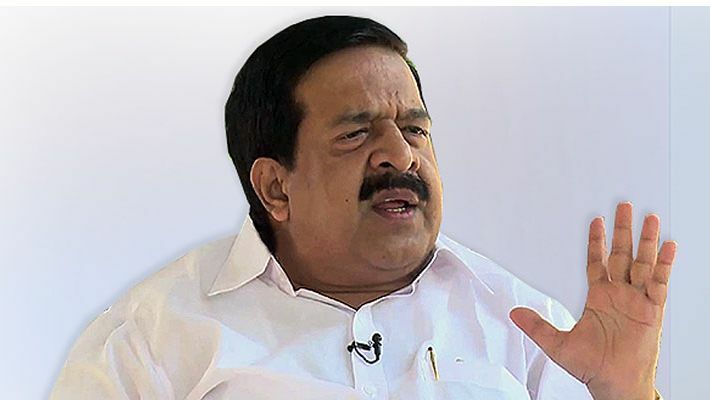 Chennithala also said it has been 91 days, and the Kerala police are not showing any interest in this case so far and thus the case should be handed over to CBI for further investigation. Opposition leader pointed out that police can encourage ill-treatment of junior police officers, but they can't do their duty at the right time. Opposition leader Ramesh Chennithala took out a march to the Kerala Assembly today demanding a CBI probe into the missing case of Jesna Maria James, a native of Kottayam. Jesna is a second-year degree student of St Dominic’s College. He continued saying that this is the reason why Jesna is still missing. He also added that Kerala has brilliant police officials. But alleged that if the leadership that governs them is wrong, then it will reflect on the police department. Will the Nipah virus stop you from having eggs and milk? Speaking on phone while driving not a crime in Kerala?